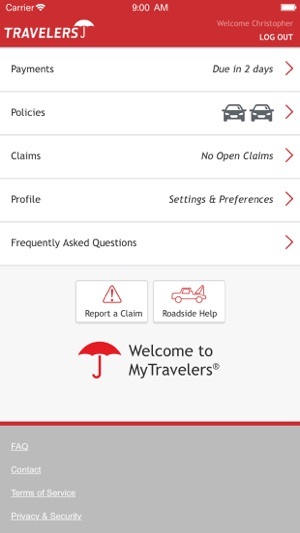 Travelers Mobile provides Personal Insurance customers with a streamlined mobile experience. • Log in using Touch ID if your device supports it. 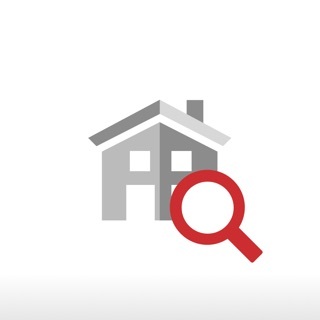 Enable it in your Profile after logging in. 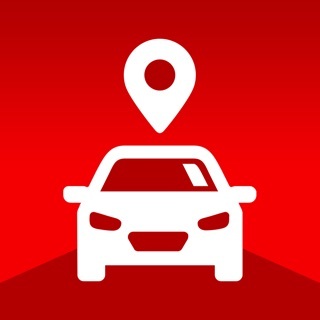 I've only just now downloaded this app as I'm switching from State Farm, so I haven't had too much experience with this app so far but here are my first impressions. -Seems simple and straightforward, which is good. Feels smooth, and doesn't seem clunky or slow (also good). -TouchID for logging in to the app seems to be reliable, though you specifically have to press the Log In with TouchID button. The app seems to function ok. The only two issues are, 1. 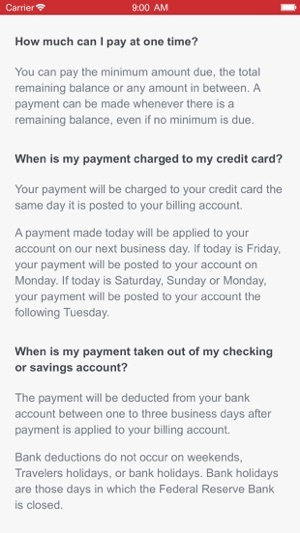 The Touch ID option will not enable and 2. The app is not located in settings on iOS 11.0.3 so you cannot configure it. I’ve seen another review in Sept with the same complaint and evidently it hasn’t been resolved. Would be great to see the options in settings to configure the app and utilize the Touch ID feature. We have heard your feedback! Our latest release addresses this head on with improved functionality to support biometric scanning on both Apple® and Android® devices, including Apple’s new Face ID technology. Please update the app and give us another try. We think you will be happy with this update. Pretty good, but where is Wallet support? Face ID issue is fixed. I’d still like to see Wallet support. 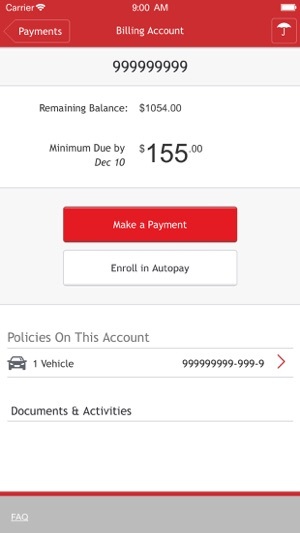 I’d like ability to add my insurance cards to Apple Wallet for centralized storage (with all my other cards). I know they are available in the app and even offline (thanks! ), but Wallet support would still be great, especially with the move to all electronic cards. We have heard your feedback! We apologize and thank you very much for letting us know it wasn’t working for you. Our latest release addresses this head on with improved functionality to support biometric scanning on both Apple® and Android® devices, including Apple’s new Face ID technology. 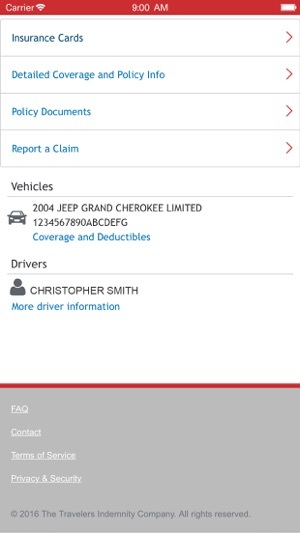 We recently added offline access to your insurance cards through the app as well. You can now access them from the login screen in the app. Please update the app and give us another try. We think you will be happy with this update.